Knotico is a late model Sea Ray 260 with ample space for entertaining small groups. 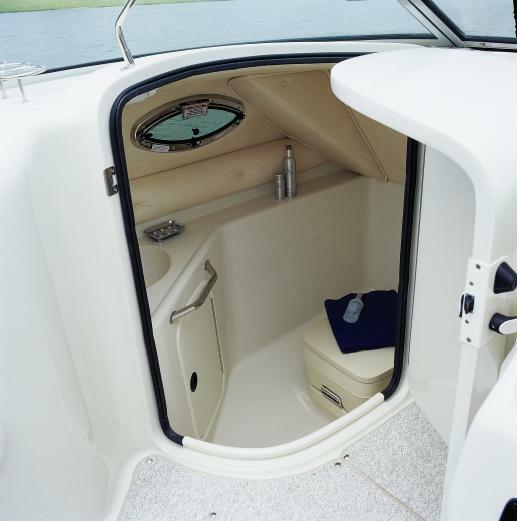 The boat has a bimini (sun shield), lounge seats, bar sink with multiple coolers, a stern swimming platform with ladder, and a fully functioning head (bathroom) with vanity. Although the boat is rated for 14 passengers, Knotico operates with no more than 6 guests onboard. couples and small groups. Our goal is to indulge and delight each guest with lake-life luxury.